Companies of all sizes to benefit from smart software that controls everything from phones to vehicles to plant equipment. Bulb Software Ltd, the leading developer of smart asset management software has announced the launch of its BulbThings suite. This Cloud-based management solution is designed to help companies manage their assets ranging from handheld devices and vehicles to diverse equipment used by its customers. The advanced package will provide a fully integrated lifecycle management and connected things solution. 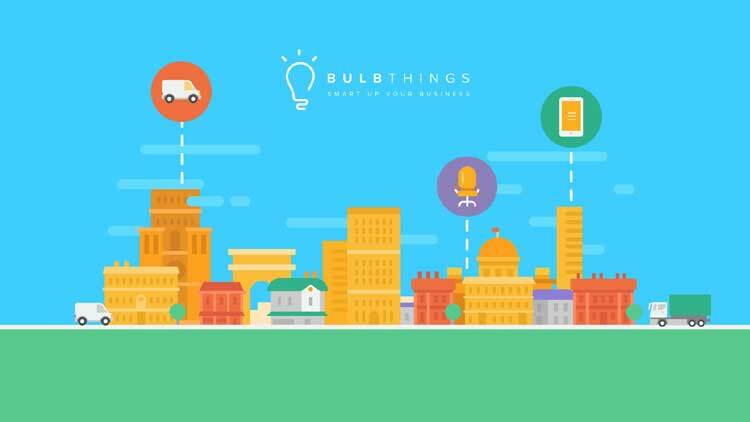 BulbThings is an innovative software suite, which has been in development for over a year and its special features take advantage of web app technologies and the Internet of Things (IoT). Pricing starts from as little as $2 per asset. 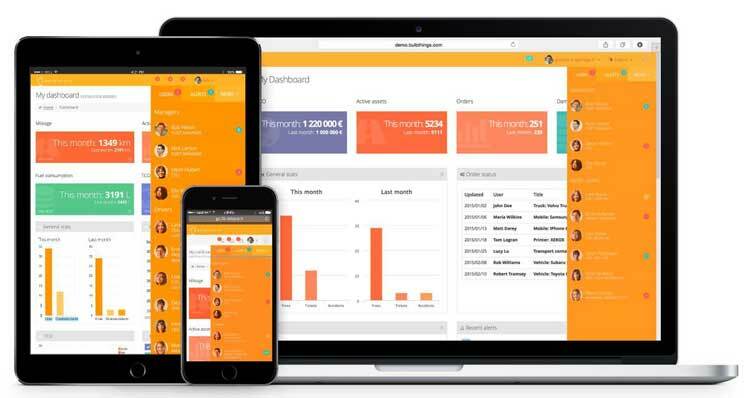 Single tool to manage all sorts of assets: BulbThings allows customers to understand not only the global cost but how much an individual staff member costs using their assets and it incentivizes them to operate more economically. Simultaneous tracking and management of assets: customers can follow orders, contracts, events, and exits or returns of all assets. Bundled with the device-tracking option is real-time location and usage data. Collaborative solution: this next-generation web app (built on html 5) provides notifications and alerts to asset managers, users and suppliers, meaning a customer can work more efficiently and in real-time. Integrated strategic analysis: analyses data from multiple source (e.g. connected assets, suppliers’ invoices, user app) and provides managers with the insight needed to optimise asset usage and cut costs.